The report states the number of individuals with dementia from these communities will increase rapidly in the coming decades. 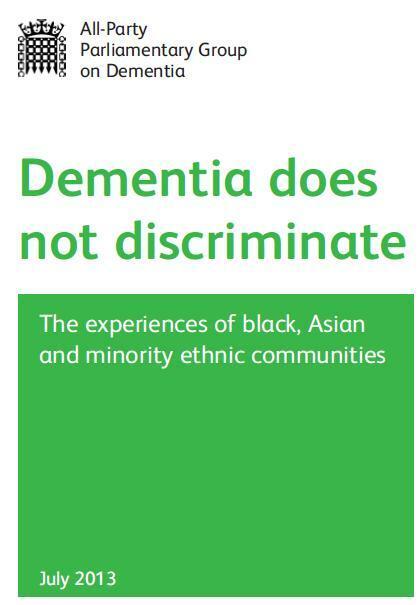 The inquiry heard about high-quality services that were tailored to support people with dementia from BAME communities. It equally uncovered that these services are too few and far between, and many people receive too little support from the NHS or local government. own’, resulting in services that do not reach out to individuals and families from BAME communities. 7 key recommendations are made.